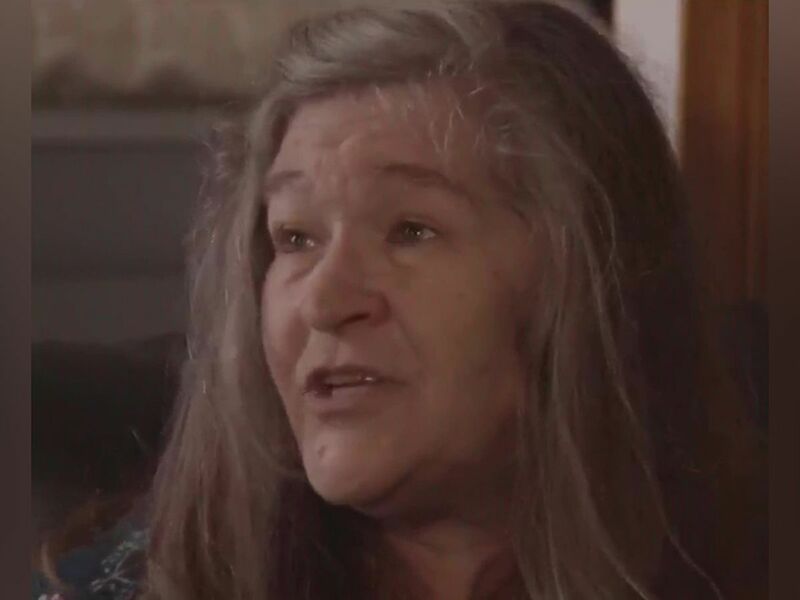 A Hickory Hill woman is getting a helping hand as the temperatures outside start to get warmer. 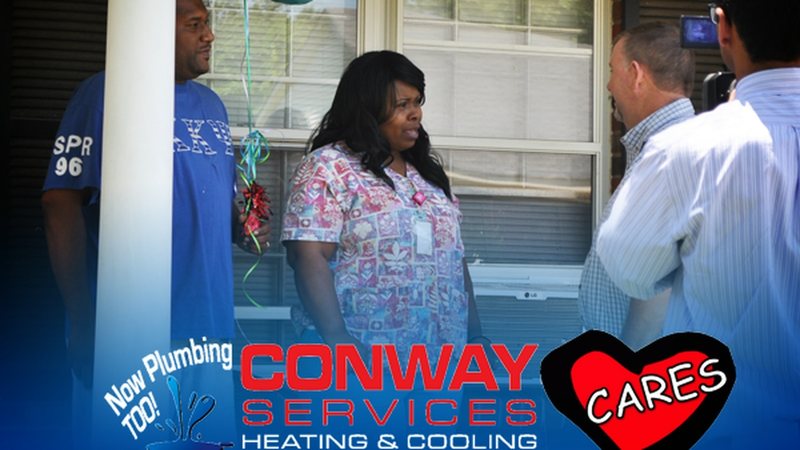 ENTER TO WIN: Heating and Cooling system from Conway Cares! 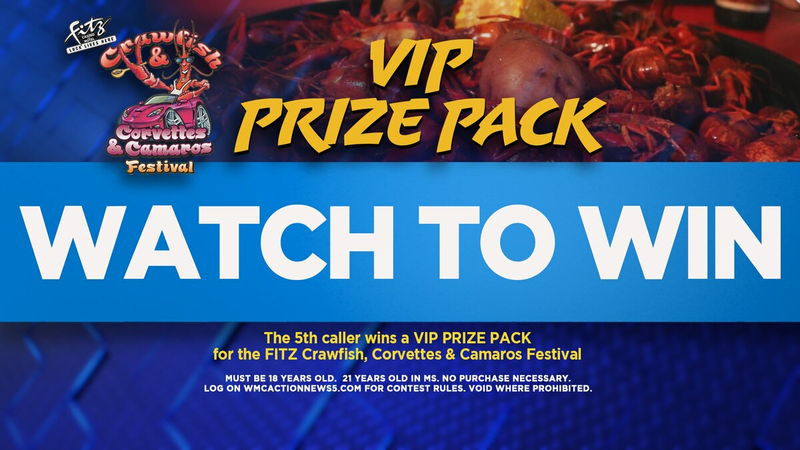 Enter to win a pair of VIP tickets to Crawfish, Corvettes & Camaros!